It’s a telling revelation, suggestive not only of uncommon honesty and candor but, as well, of insecurities that often accompany such insight. For the 32-year-old singer/songwriter, who is currently recording her next full-length studio album, the qualities that largely inform her aesthetic are also those which reveal her at her most vulnerable. 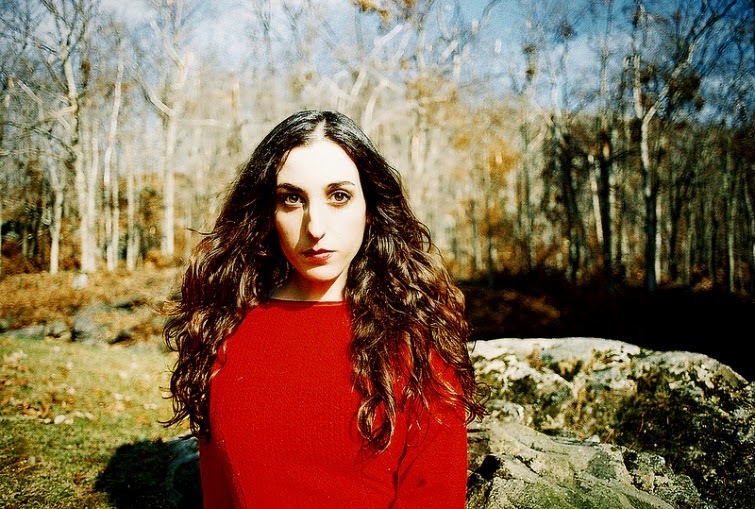 Consider her most recent works, Marissa Nadler and The Sister, released in 2011 and 2012, respectively, on Nadler’s own Box of Cedar Records. Containing some of her most inspired and affecting songwriting to date, these companion works—“They were recorded in the same studio,” she notes. “Some songs were recorded in the same session.”—illustrate Nadler broadening the scope of her craft and refining signature distinctions that have underscored her music now for nearly a decade. As her skills have improved so too has her confidence. “I know some more about music now,” Nadler explains, “and realize how effective a key change or a bridge can be to give a song a little bit more momentum and a narrative arc. I definitely feel that these songs have more of a build, [in] trying to keep people compelled throughout the song. Manifested for the most part on the eponymous album, a song like “The Sun Always Reminds Me of You,” for instance, with its steel guitar lending an air of bittersweet nostalgia, wouldn’t sound out of place in some roadhouse honky-tonk pouring out of a Wurlitzer otherwise stocked with George Jones and Loretta Lynn laments. Likewise, “Baby I Will Leave You in the Morning” conjures an air of earthy, flesh-and-blood eroticism not unlike what Bobbie Gentry was producing in her prime—or even of Kris Kristofferson’s most intimately informed classics. While the same vocal lucidity is preserved on The Sister, the album is sparser and more ruminative by comparison. In fact except for a few select embellishments—the snare shots that punctuate “Constantine,” the swirling ebb-and-flow effects that surface throughout “In a Little Town”—Nadler sings with scarcely more than her own acoustic guitar as accompaniment. 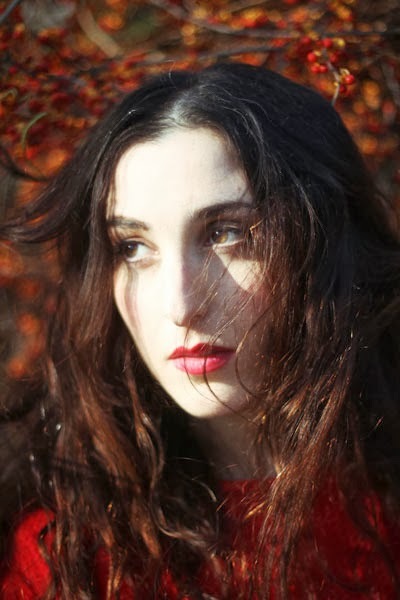 For more information on Marissa Nadler, please visit the artist’s official website and follow her updates on Facebook and Twitter.